We're massively excited for this science fiction exhibition which will take place all over the Barbican Centre, much like the Digital Revolution exhibition back in 2014. Expect everything from Star Wars to Interstellar and 28 Days Later to Ex Machina. This promises to be tons of fun even for those who aren't fans of the genre. Don't agree with us? 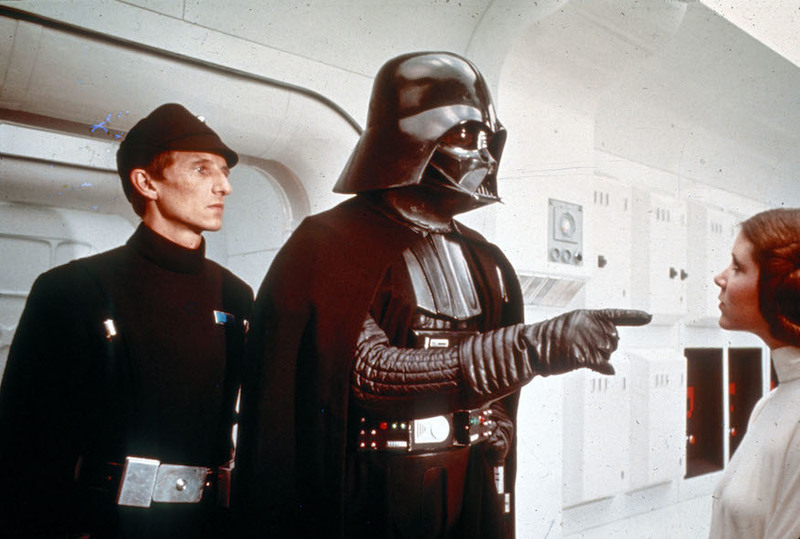 We find your lack of faith disturbing. How have perceptions of homosexuality changed and what impact have they had in creating distinctive and dynamic gay identities in the UK? This free display looks at the evolution of legislation and public opinion from Oscar Wilde's trial to the pardoning of gay men by the 'Alan Turing law' in 2017. 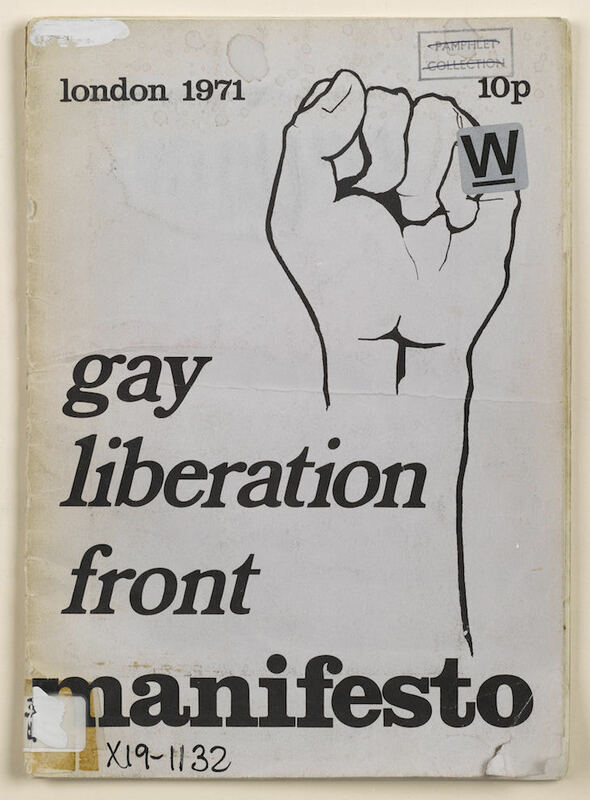 Gay UK: Love, Law And Liberty at The British Library. 2 June - 19 September, free. David's legs get a good showing in Soho. Courtesy Marian Goodman Gallery. Adrian Villa Rojas inaugurated the Serpentine Sackler Gallery back in 2014 with an excellent installation filled with sculpture. He's back at this Soho gallery with a replica of Michelangelo's David's legs in a 'hallucinatory environment' — a description which has us wondering what that will look like and the effect it will have on us. Adrian Villar Rojas: From the series 'The Theatre of Disappearance' at Marian Goodman, 5-8 Lower John Street, W1F 9DY. 5 June - 21 July, free. Where's Farage? Oh, there he is. Copyright kennardphillipps. In case you hadn't noticed there's an election coming up — so it's the perfect time to have an exhibition all about the politics of today. 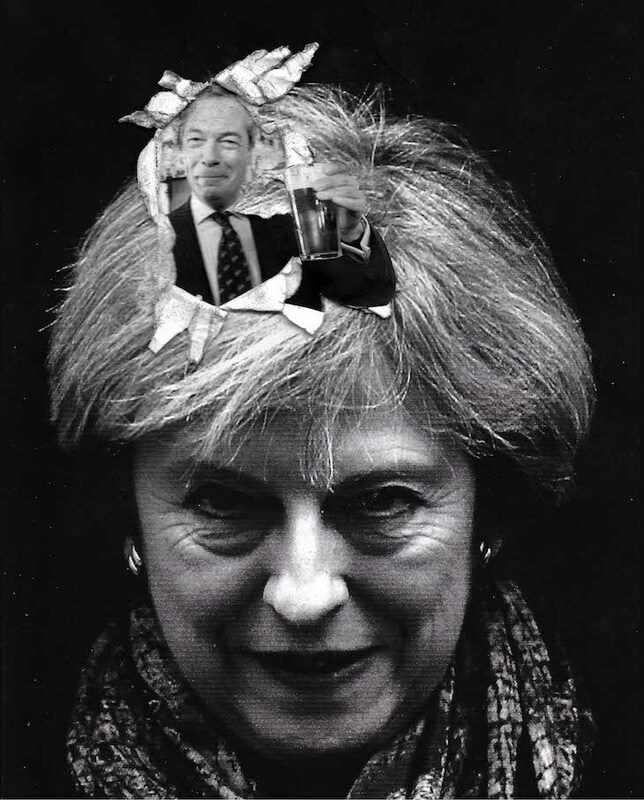 Lampooning Theresa May and Donald Trump equally, it's a show by duo Kennardphillipps who created the famous Blair selfie in front of an explosion. Kennardphillipps: May Not at Dadiani Fine Art, 30 Cork Street, W1S 3NG. 7 June - 7 July, free. There's no other major British artist with their finger on the societal pulse quite like Grayson Perry — with both his artworks and his television appearances. In this latest exhibition, he'll be taking on the idea of whether art should be popular, and tackling present day issues such as Brexit. 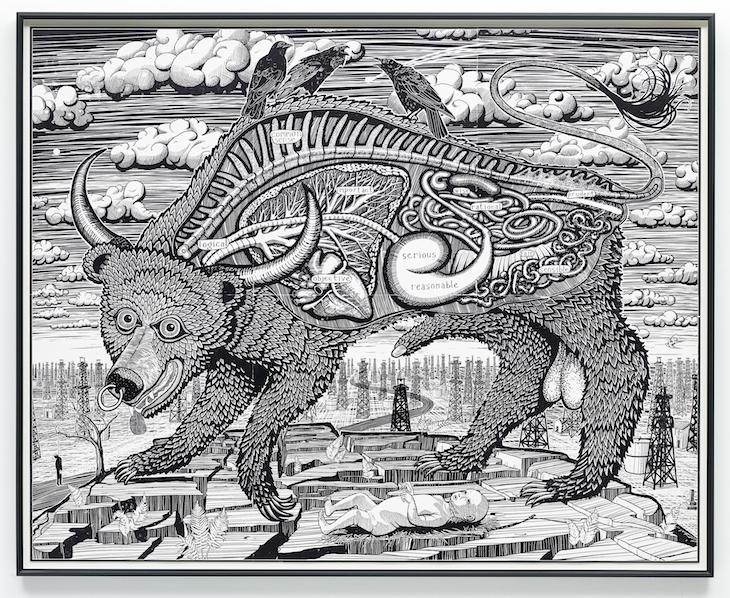 Grayson Perry: The Most Popular Art Exhibition Ever! at Serpentine Gallery. 8 June - 10 September, free. 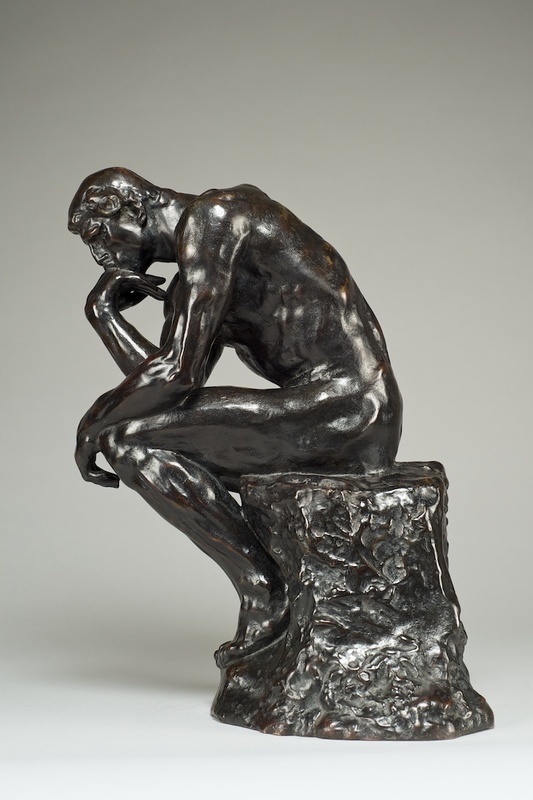 Rodin's Thinker — one of the most recognisable sculptures ever made. Courtesy Bowman Sculpture. Any fan of sculpture must love these beautiful figures by Auguste Rodin. It's been 100 years since his death, so we have an exhibition of over 30 of his works including his famed The Thinker and The Kiss. 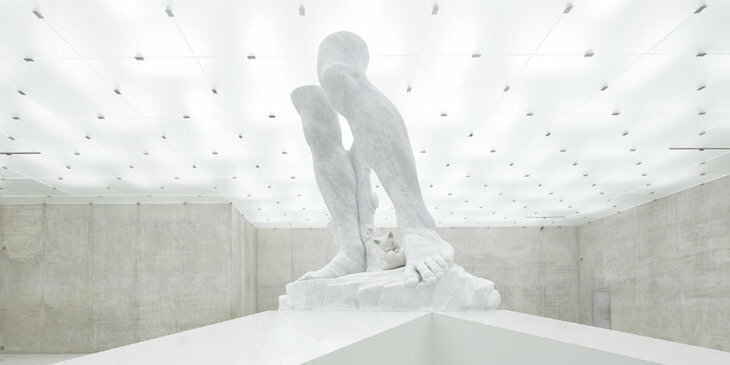 Rodin: The Birth of Modern Sculpture at Bowman Sculpture, 6 Duke street St. James's, SW1Y 6BN. 7 June - 27 July, free. The Summer Exhibition at the Royal Academy of Arts has been going for 249 years and the cultural calendar is incomplete without it. Each year we have over 1,000 works of art by everyone from Royal Academicians right through to emerging artists. A brilliant snapshot on to the art world. We love The National Gallery's programme of small one room exhibitions focusing on one masterpiece. The centrepiece will be a religions diptych by Giovanni da Rimini, accompanied by exceptional ivory plaques. 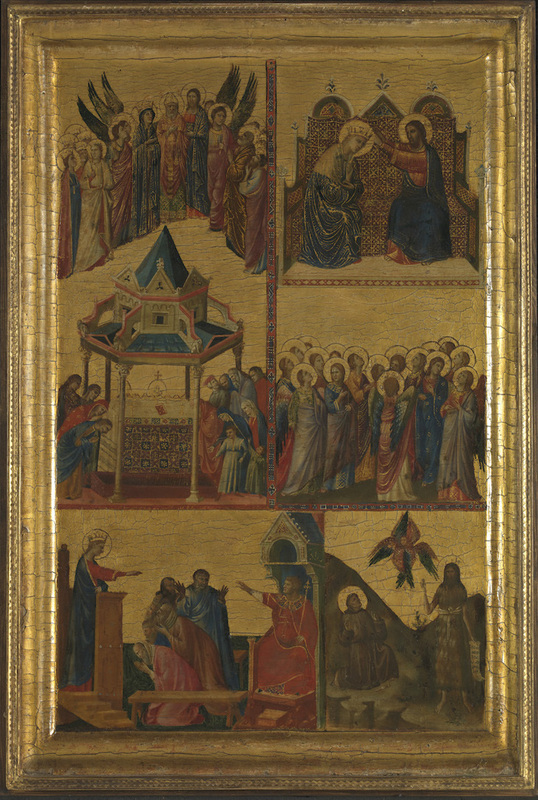 Giovanni da Rimini: A 14th Century Masterpiece at The National Gallery, Room 1. 14 June - 8 October, free. The last skip gallery incarnation was brilliant, so we're looking forward to the new one. 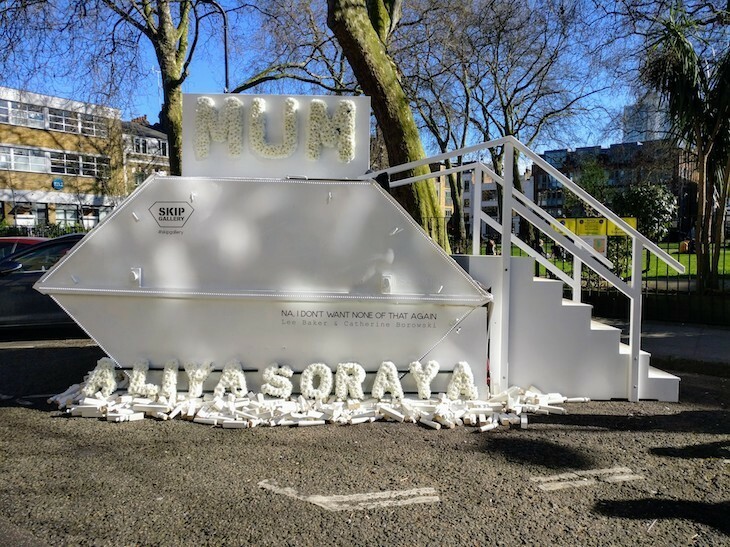 What a great concept to host a tiny gallery within a skip. The inaugural version was a touching tribute by artist Catherine Borowski to her mother. The next show will be created by David Shrigley, an artist known for his cynical sense of humour and for the giant thumbs up on the Fourth Plinth. Certain to be entertaining. Skip Gallery at Hoxton Square, N1 6PB. 14-25 June, free. Anglo-American artist John Singer Sargent is best known for his portraits, and we've seen plenty of these. But we're less familiar with the watercolours painted on his travels. Dulwich Picture Gallery will be showcasing this side of Sargent as an important part of his portfolio. Along with the new Dulwich Pavilion, it's the right time to head south of the river. 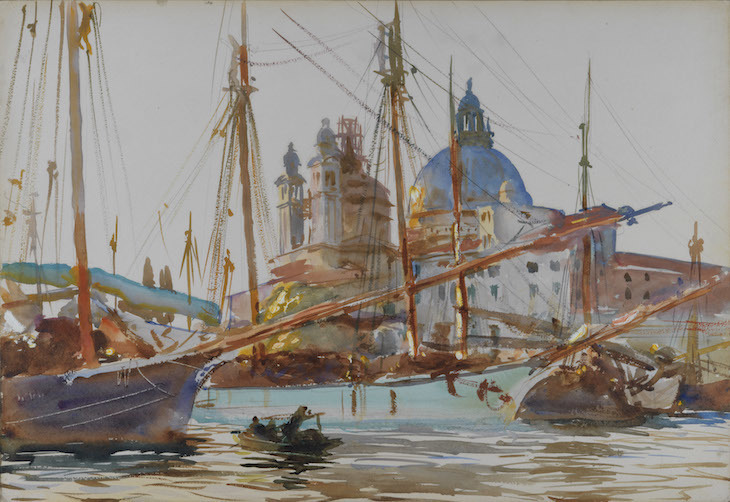 Sargent: The Watercolours at Dulwich Picture Gallery. 21 June - 8 October, £15.50. Sight meets smell in this fragrant exhibition. Copyright Kim Keever, courtesy Waterhouse & Dodd. Somerset House is gaining a great reputation of pushing out the boundaries of what an exhibition should be — in the past they've had shows on beards, food and hair. Now comes the turn of perfume and we're intrigued how much more engaging this multi-sensory approach will be. Smells like victory. 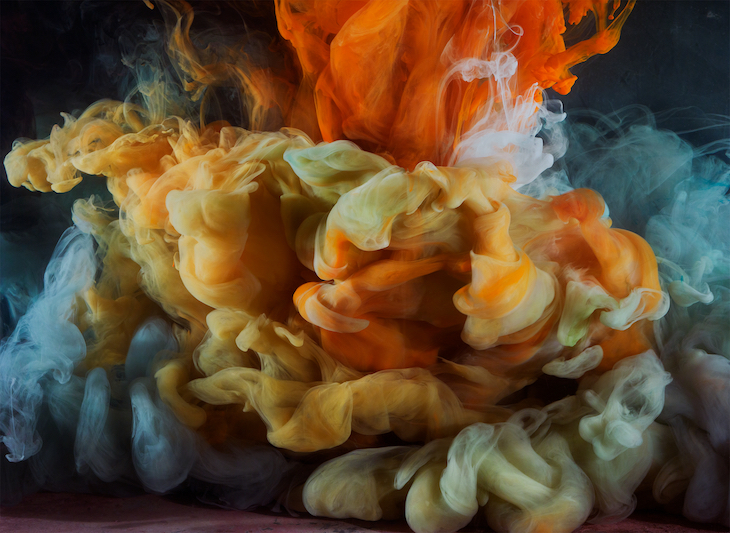 Perfume: A sensory journey through contemporary scent at Somerset House, 21 June - 17 September, £11. How do personal items bring us closer to nature? What's our relation to nature in the 21st century, especially for city slickers like ourselves? 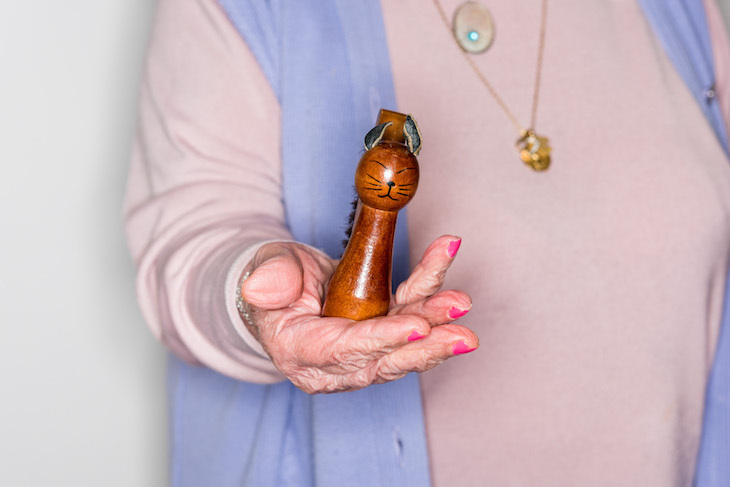 Find out at this exhibition of personal items from members of the public, including a plant scientist, and a shaman. A museum of modern nature at Wellcome Collection. 22 June - 8 October, free. 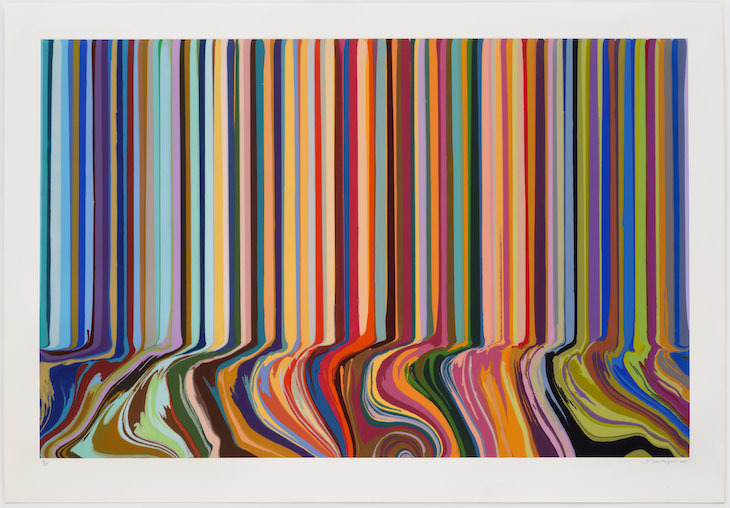 A colourful work by Ian Davenport will be at Alan Cristea gallery, as part of Mayfair Art Weekend. Courtesy Alan Cristea and the artist. London Festival of Architecture (1-30 June) combines exhibitions, talks, walking tours and installations all centred around architecture. The events are located all across London, with hubs at Nine Elms, the Northbank and Royal Docks. Free Range (15 June - 17 July). There are so many talented creative graduates, it's great to have them all under one roof at the Old Truman Brewery. Free Range brings together graduates from across the country to show their works. With dedicated weeks for design, photography, art and architecture it's an event that rewards repeat visits. 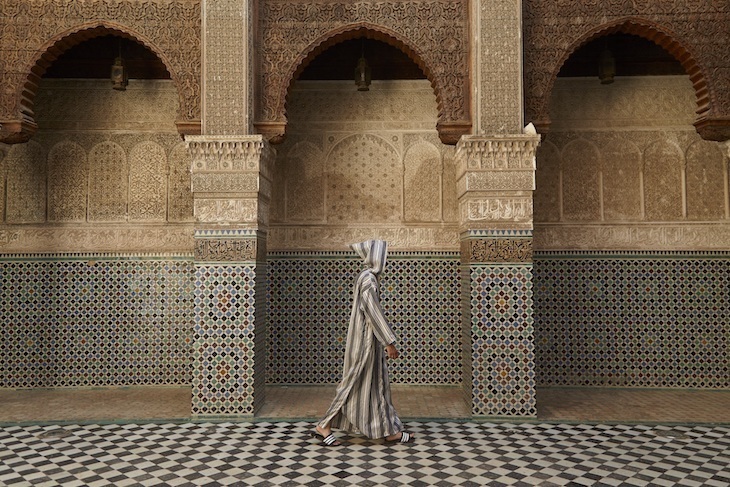 Omar Khaleel, one of the talented photographers who will be at Free Range. Image copyright the artist. The Art and Antiques Fair, Olympia (26 June - 2 July). Paintings, furniture, jewellery, armour and even a cave bear skeleton. The fair often has some amazing things on sale, even if you're just popping in for a browse. Masterpiece London (29 June - 5 July). Described as being 'the most imaginative and glamorous art and antiques fair'. Everything from classic cars and rare jewellery to fantastic paintings. It's all things opulent in one place. 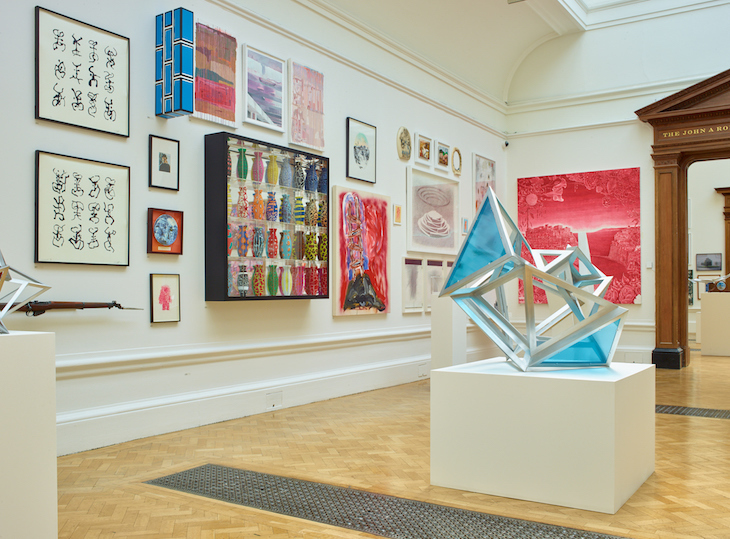 Mayfair Art Weekend (30 June - 2 July). Mayfair galleries can often feel uncomfortable and inaccessible to those new to art. That's why we like this weekend, where 60 galleries, artists and auction houses open up their doors for visitors. Last year was very welcoming and we're looking forward to the same this time around. London Art Week (30 June - 7 July). This happens to run alongside Mayfair Art Weekend, and is a similar concept. It's a win for us as we get to combine the two. London Art Week features 4o galleries and three auction houses showcasing art from the last five millennia — so it's bound to have something for everyone's taste.